The word geothermal is gained from the world geo which means earth and thermos which means heat. It is derived from the Greek language. The source of energy is inside the earth. Using geothermal power is very safe. But it can only produce limited of energy because all areas in the world have it. The produced power is reliable, clean and affordable. The area which can give the people with geothermal power is located near the tectonic plate boundaries. Get more ideas of energy by reading solar energy facts. 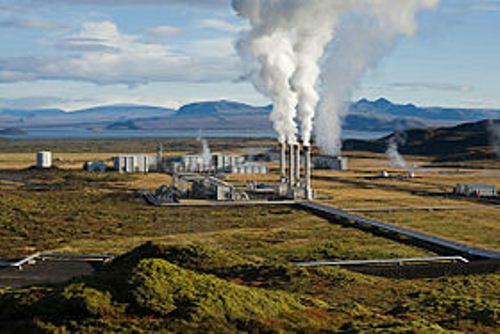 The technology used to produce the geothermal power is increased from time to time. However, the energy produced for the world is still limited. 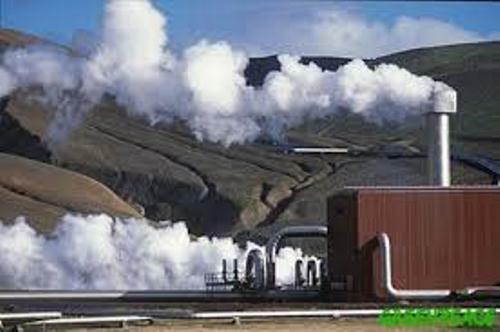 There are some places in the world with the geothermal energy such as Iceland and Philippines. Both areas only contribute to the world electricity production for about 30 percent. 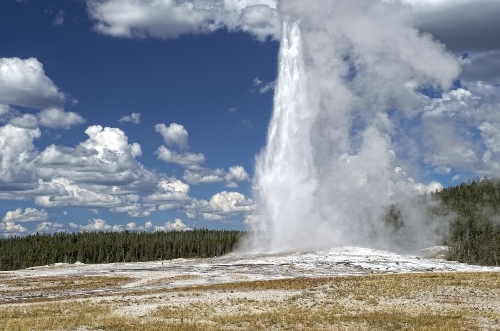 The geothermal energy produced in US is only 1 percent. Read hydropower facts here. There are several types of application with geothermal heating. It is usually is applied in space heating, heat pumps, industrial uses, and bathing in hot spring. For more than thousand years, the geothermal energy in the form of hot spring has been used by human being. 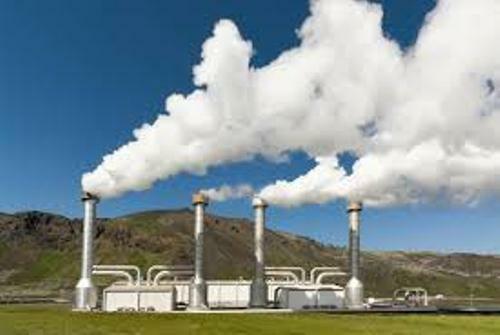 There are 24 countries in the world which use geothermal energy to produce electricity in 2010. Other 70 countries in the world utilize the energy for other types of heating application. Iceland is a country which uses the geothermal energy. The geothermal power plants run the hot water to the road and pavement on the street. It is functional to melt the thick ice. It is estimated that a stone pool located on Lisa Mountain in China is considered as the oldest form of hot spring. This space probably was built around 3rd century BC. The countries with volcano activity can enjoy the geothermal energy such as Iceland and New Zealand. Both countries consider geothermal energy as the biggest source of power. There are three basic types of geothermal power plants. Those are the Binary power plant, Dry steam, and Flash steam. Talking about the effect of geothermal energy to the environment, you do not need to worry. It is safe and clean because it has a very low emission. California has more than 30 geothermal power plants used to produce 90 percent of electric for US. Are you satisfied with facts about geothermal energy?